I Am Legend 3: Am I Legend? It's the third part of our rolling, rollocking shamble through Richard Matheson's classic I Am Legend. This week, we've got paranoia, murky moral complexity, and wooden mallets to the face. We're also taking a look at the best that the internet has on I Am Legend, and wondering how exactly you're supposed to read out the title. We're looking for the next book to do so if you've got any ideas, or comments, or half-formed mutterings, send them to us, we love 'em all. Email sharkliveroilpodcast@gmail.com, and tweet @sharkliveroil. I Am Legend 2: Vampire Earthworms! Join us on the second of our three part journey through Richard Matheson's scifi-horror classic I Am Legend. We talk about government-sponsored mass cremations, drinking to forget it all and the chilling prospect of debonair vampire earthworms. 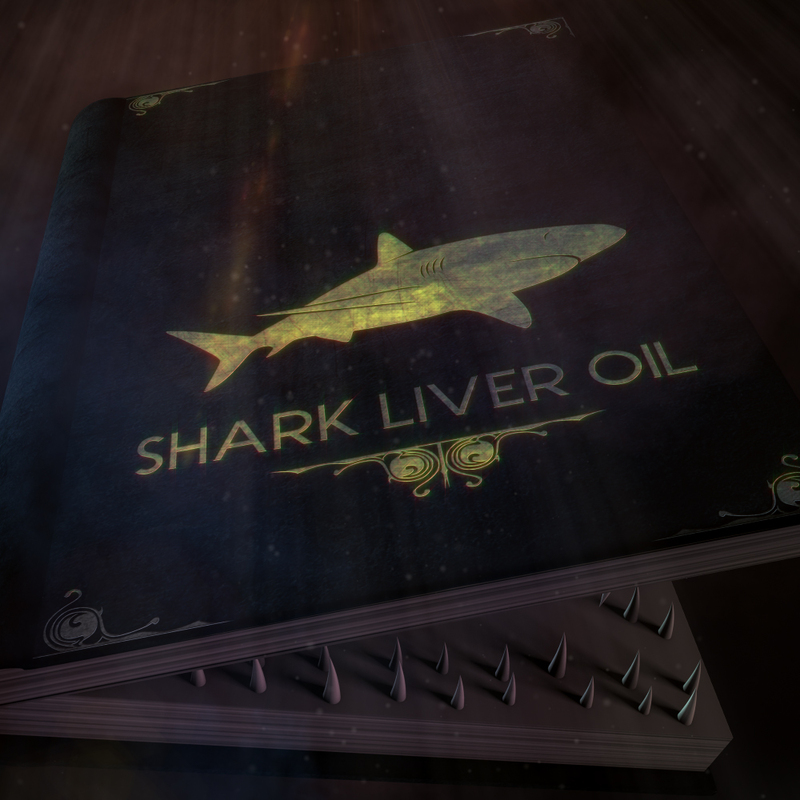 Send your thoughts and reviews of the book to sharkliveroilpodcast@gmail.com or @sharkliveroil on twitter and we'll read them out in the next cast. We're back for the new year, and we're doing the sci-fi/horror classic I Am Legend. This isn't your Will Smith adaptation - well obviously it isn't, it's our patented blend of nonsense, idiocy and literature, which is much more enjoyable. And our CGI really is better than theirs. As ever, get in touch with your thoughts on the book, or your thoughts on our take on things: we're sharkliveroilpodcast@gmail.com and @sharkliveroil on Twitter.